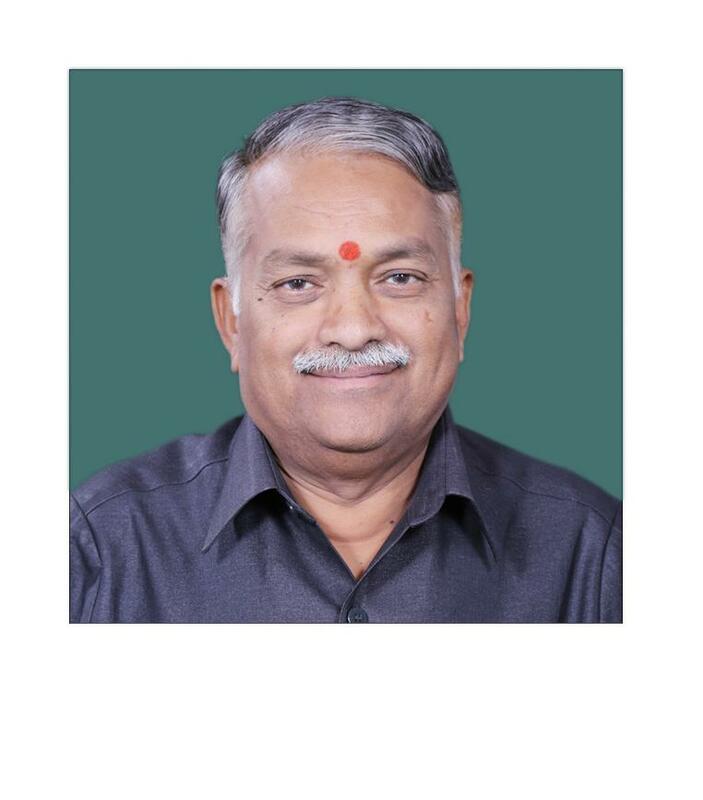 02:05 Khaire, Shri Chandrakant Bhaurao ,Chautala, Shri Dushyant ,Gaddigoudar, Shri Parvatagouda ChandanagoudaGiluwa, Shri Laxman ,Utawal, Shri Manohar , (i)	Memo No13 - Examination of Papers laid on the Table of the House during 13th and 14th Session of 16th Lok Sabha i.e. from 15.12.2017 to 05.01.2018; 29.01.2018 to 09.02.2018 and 05.03.2018 to 06.04.2018; (ii)	To consider draft Report regarding delay in laying of the Annual Reports and Audited Accounts of the AIIMS, New Delhi; (iii)	To take oral evidence of the representatives of the Ministry of Human Resource Development (Department of School Education and Literacy) and Rashtriya Madhyamik Shiksha Abhiyan, Delhi - in connection with delay in laying of the Annual Reports and Audited Accounts of the RMSA, New Delhi; and (iv)	To take oral evidence of the representatives of the Ministry of Human Resource Development (Department of School Education and Literacy) and National Council of Educational Research and Training (NCERT), New Delhi - in connection with delay in laying of the Annual Reports and Audited Accounts of the NCERT, New Delhi. 00:50 Khaire, Shri Chandrakant Bhaurao ,Devi, Smt. Veena ,Gaddigoudar, Shri Parvatagouda Chandanagouda ,Patil, Shri Bheemrao Baswanthrao ,Sundaram, Shri P.R. , Delay in laying of the Annual Reports and Audited Accounts of the National Mission for Clean Ganga, New Delhi. 01:00 Khaire, Shri Chandrakant Bhaurao ,Devi, Smt. Veena ,Gaddigoudar, Shri Parvatagouda Chandanagouda ,Patil, Shri Bheemrao Baswanthrao ,Singh, Shri Uday Pratap ,Sundaram, Shri P.R. , To take oral evidence in connection with delay in laying of the A/R and A/A of Central Pollution Control Board (CPCB). 5 21 to 24 May 2018 Khaire, Shri Chandrakant Bhaurao ,Jatua, Shri Choudhury Mohan ,Noor, Smt. Mausam ,Gaddigoudar, Shri Parvatagouda Chandanagouda ,Patil, Shri Bheemrao Baswanthrao ,Sundaram, Shri P.R. , Study visit to Bhubaneswar, Kolkata and Gangtok Odisha Agro Industries Corporation Limited(OAICL),Airport Economic Regulatory Authority of India (AERAI),Bureau of Indian Standards (BIS) Engineering Export Promotion Council of India (EEPC),National Jute Board (NJB),Telecom Regulatory Authority of India (TRAI),North Eastern Handicraft and Handloom Development Corporation Limited (NEHHDC) Bharat Sanchar Nigam Limited (BSNL),Air India Limited (AIL) Discussion regarding delay in laying of the Annual Reports and Audited Accounts of the organisations.